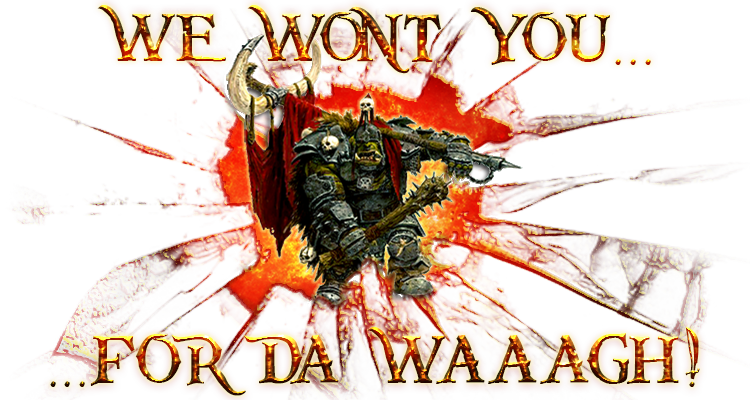 Content Staff Wonts U for da WAAAGH! Dark clouds gather in the horizon... Could they fortell the coming of a storm? The sound chills the very bones... Could this be the rumbling growl of a beast? "Hey Jews you'd better commit suicide or we'll kill you!" 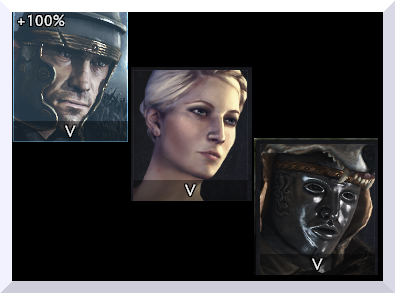 In this preview we are revealing the unit roster for the Picts and we'll be looking at some of the unique mercenary units that will be available. Hey was wondering if the events scripts ever got fixed?